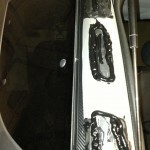 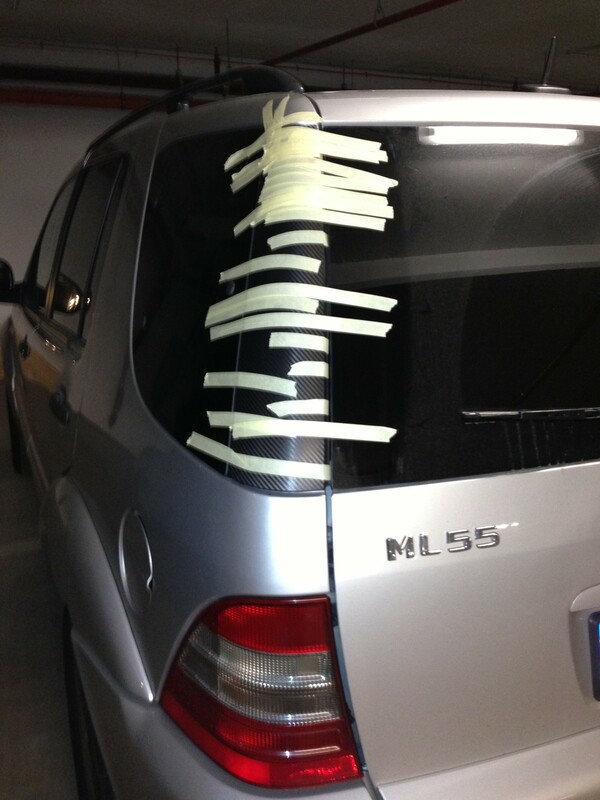 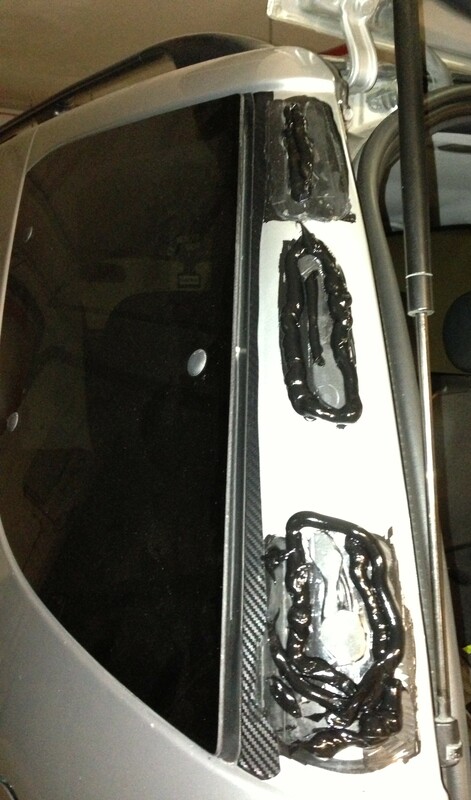 The D-Pillar cover clear-coat (lacquer) peeling (corners of tailgate) is a known common problem on the Mercedes-Benz ML (W163). 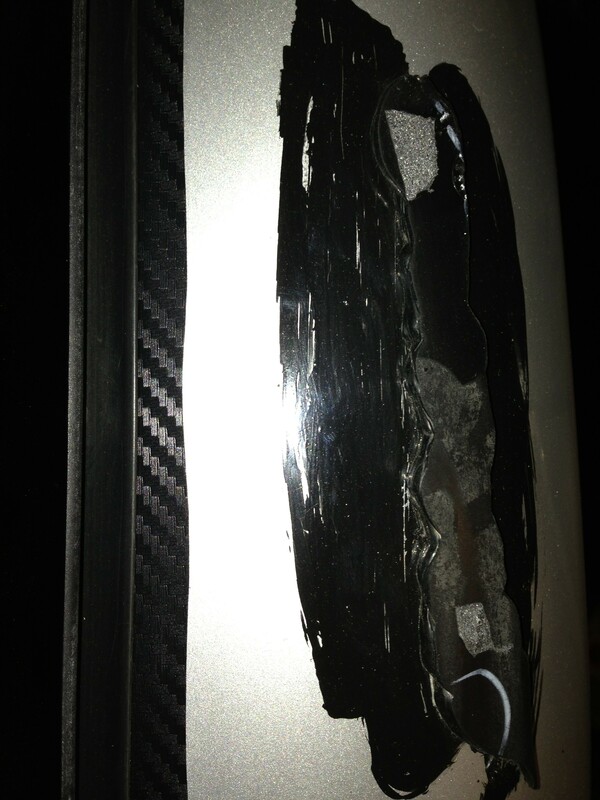 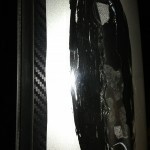 After getting it of for recoating or for carbon fiber wrapping, many are glueing it back by using innapropiate universal super-glues, thus causing it to come off at high speeds. 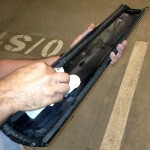 This one was lost on a highway, after previous owner glued it with some innapropiate quick glue. 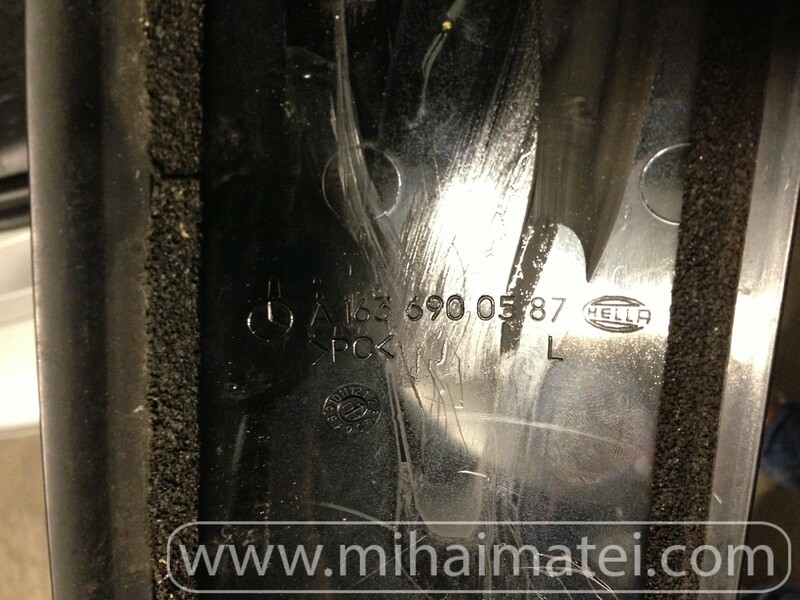 A 163 690 05 87 (ORNAMENTAL COVER, LEFT) and is made by Hella. 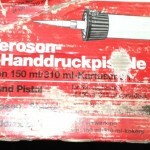 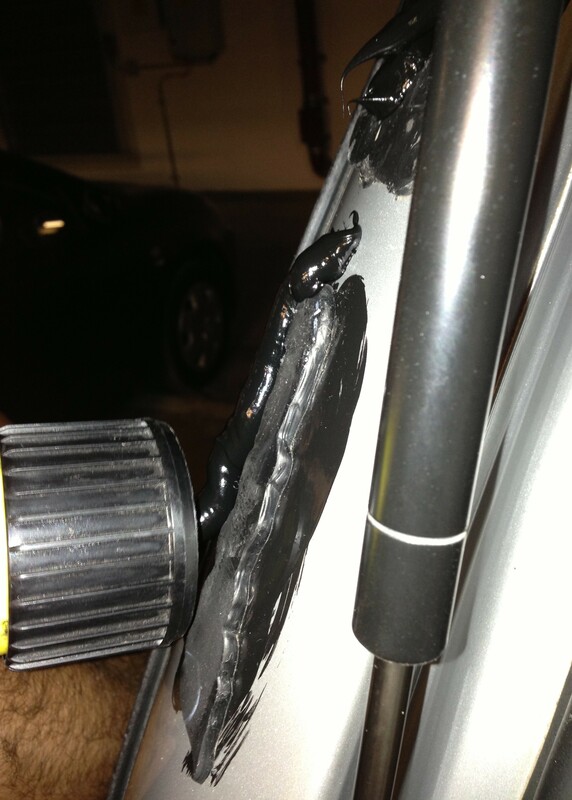 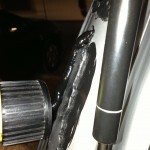 The product I used for glueing it back is Terostat 8597 HMLC from Henkel/Loctite, used for windshield replacement. 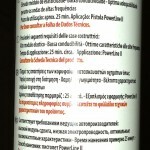 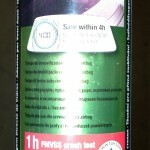 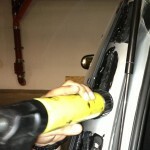 The OEM procedure is involving also primer application, for situations when a strong guarantee on safety is requested. 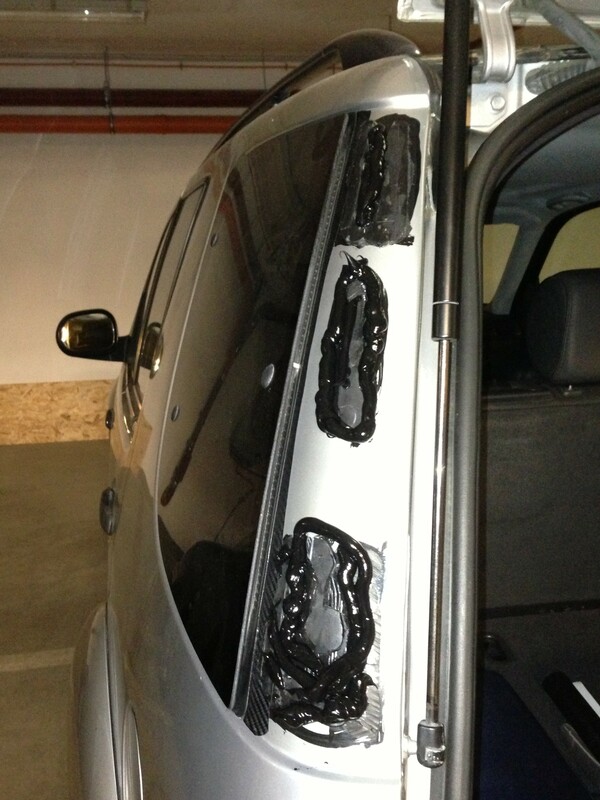 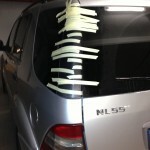 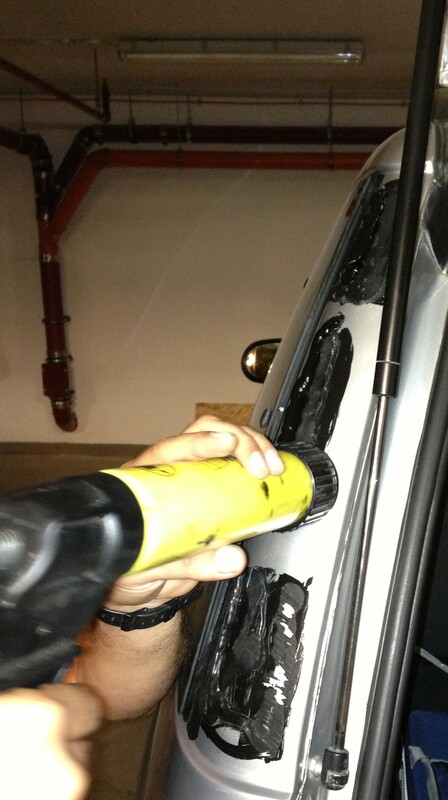 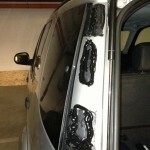 You can also use 3M Auto Glass Urethane Windshield Adhesive. 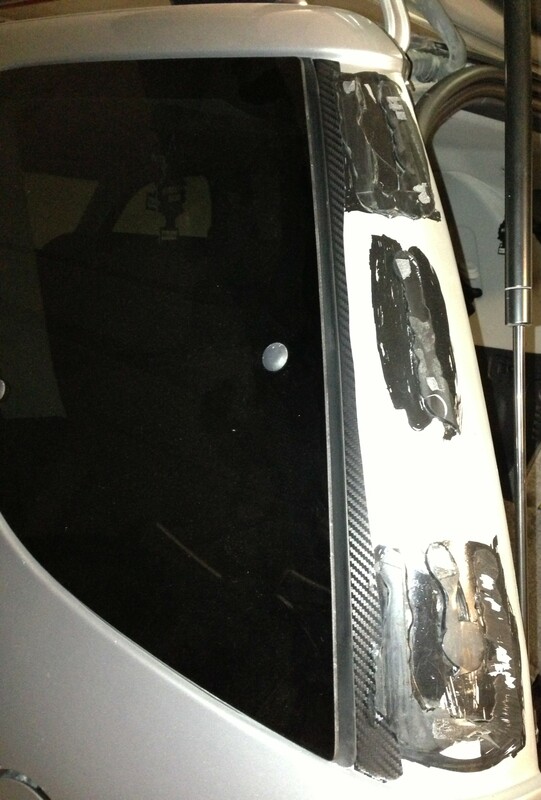 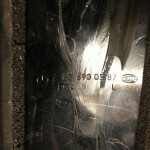 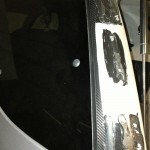 You can see below photos from the reattachment procedure of the D-Pillar cover.